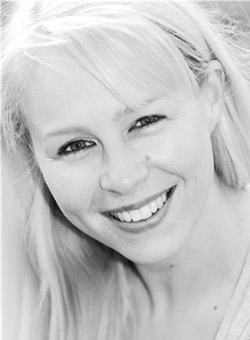 Jessica graduated from Mountview Academy in 2001. Since that time she has worked in theatre and television all over the country but has always stayed close to her Welsh roots. She has appeared for Hi-Jinx, Equinox, tour de force, Gwent, Steel Wasps, Frank Vickery's Grassroots company and Fluellen Theatre in a number of productions but, most importantly playing Nora in A Doll's House and Doris Day in a highly successful one-person musical called Being Doris Day. On television, she has worked for both the BBC and ITV, most notably in the hit series, Nuts and Bolts.